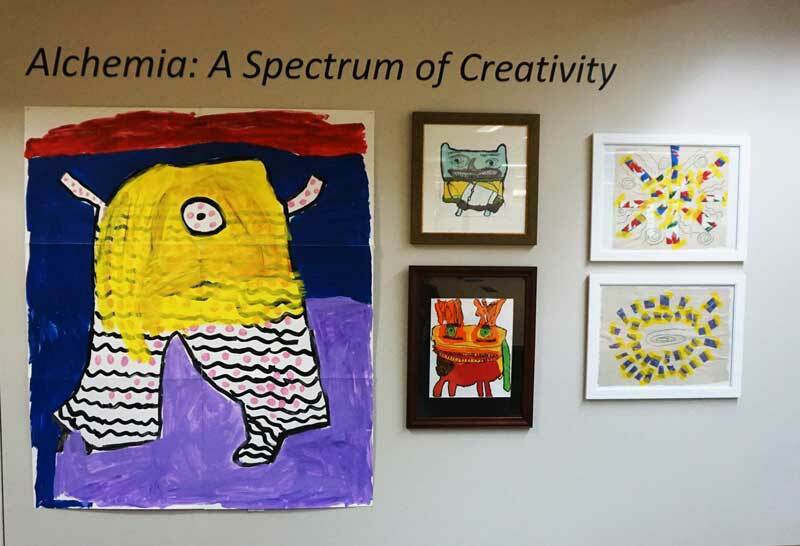 Alchemia: A Spectrum of Creativity is a collaborative exhibit between local non-profit Alchemia and the SSU Library featuring artists with developmental disabilities. 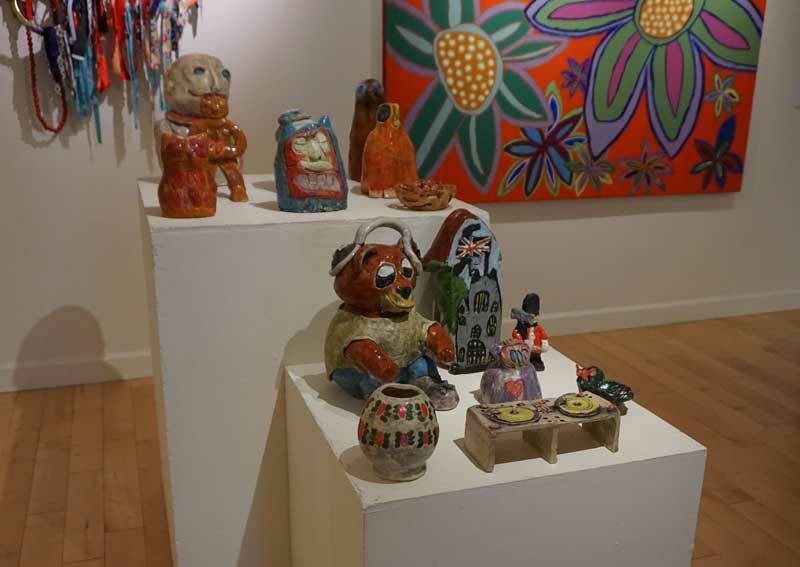 The exhibit includes paintings, sculpture, fiber art, and ceramics and provides a glimpse into the artists’ relationships with the world around them. 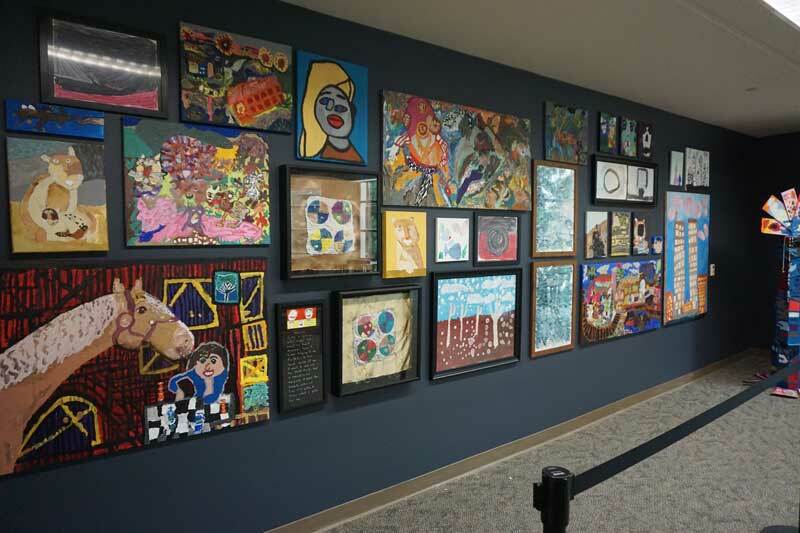 Alchemia: A Spectrum of Creativity is displayed in the University Library Gallery and the 2North exhibit area. 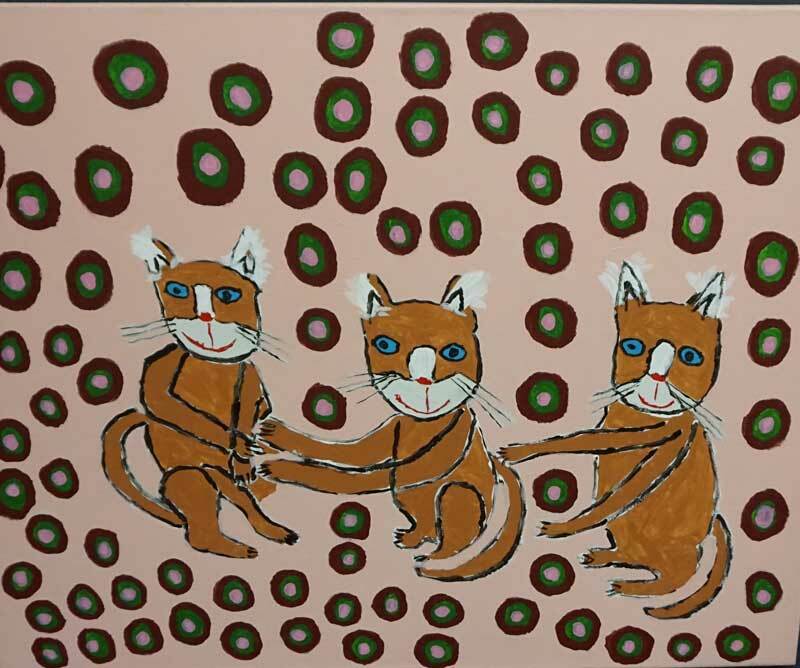 The Wednesday, February 27, 4-5:30 p.m. reception will feature a panel discussion moderated by Alchemia Artistic Director Liz Jahren. 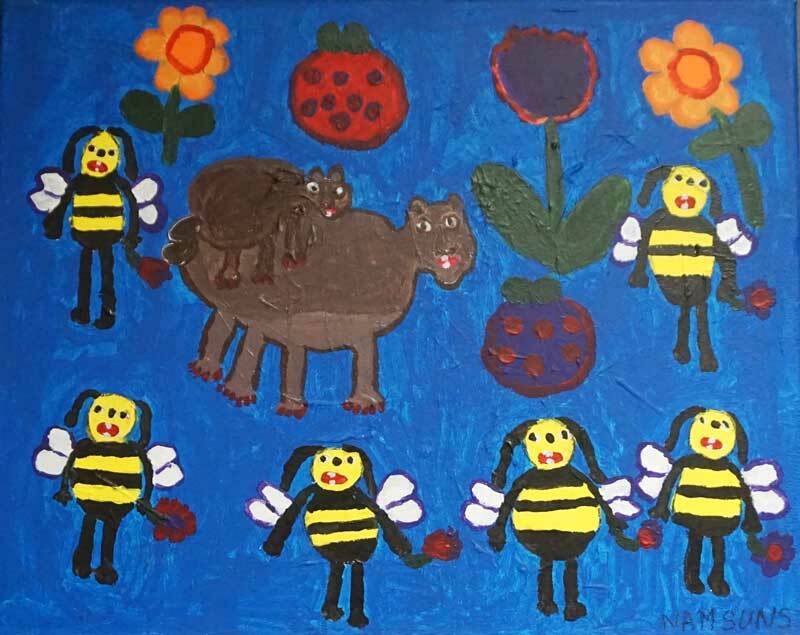 Alchemia offers art courses taught by professional artists to adults with developmental disabilities to enhance the independence and personal empowerment of each individual participant. More information about Alchemia can be found on their website: www.alchemia.org. RSVP to library@sonoma.edu or call 707.664.2397 for a reception parking pass. Parking $5 all other times.